I love this game. It may seem like it’s boring, but when u can get new characters and there are so many. I play this game all day. 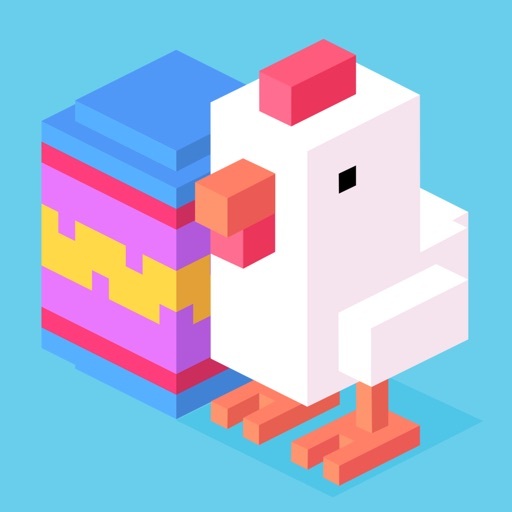 Personally Crossy road has been the best challenging game I’ve ever seen. This game helps kids think,and it is fun for them.